>It’s really not that hard for an NBA player to go broke after retirement because the transition from making millions to having to budget is not a very smooth one. 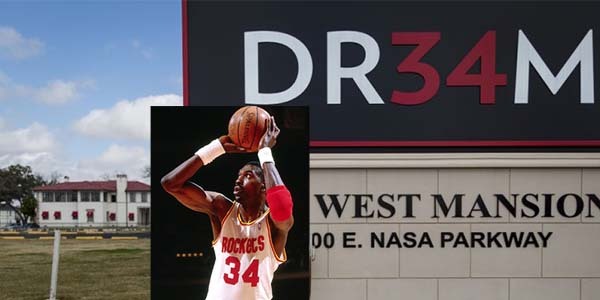 Hakeem Olajuwon has made over $100 million form moving real estate in Houston, Texas. His Islamic faith forbids him from paying interest, so he buys his real estate with cash, which could be a contributing factor to his success.